So, you’ve decided you need a storage service. Maybe it’s a pit-stop to downsizing. Maybe you’re renovating your place. Or need a place for your belongings while hiring long distance movers Ontario. Or maybe you just need more storage. No matter the reason, finding a reliable storage solution is very important! But, what’s even more important is following the rules about restricted items in storage facilities. Storage facilities aren’t inventing rules for the hell of it! The rules involved are very important for the safety of the items, and of the entire facility. Plus, a lot of these are also federal guidelines, so you could be facing serious trouble if you go against the rules. While others are just, well, a plain ole bad idea. Some rules will vary from facility to facility, others are actual law and cannot be ignored. Yes, people have tried putting pets into storage before. And the answer is simple: no, no, no, absolutely not. No matter how good and air-conditioned the storage solution is. Not even if they’re fish! There is absolutely no reason to keep your pets in storage, not even for a weekend or a night. In fact, that is animal abuse and you could face serious charges! Even if they’re the kind of pet people think of as barely present, such as an aquarium of fish or a terrarium of tarantulas or turtles. It’s against the actual federal law. It’s a felony. A pretty serious felony, at that. 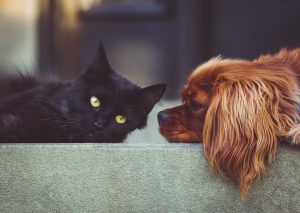 If you need to find a place for your pets, seek out a friend or a family member, or even a pet hotel. Moving with pets might be difficult, but it will be a lot more difficult if you’re in jail. Your pets are restricted items in storage facilities for a good reason. They don’t deserve such cruelty! Anything alive extends to plants. Yes, even plant bulbs. Plants will die pretty quickly in storage – after all, they need sunlight and water, and storage solutions aren’t supposed to have a supply of either. In fact, lack of direct sunlight and moisture is kind of the appeal. This is also a law, and it is also to prevent disaster – are you a gardener? That’s great! You can keep every you want in storage, except for actual plant matter. Not only will your plants wilt, but they will attract insects, which storage units try to avoid. If you can’t find a friend or family to plant-sit while you’re away, consider parting with your buddy. It’s better to have loved and lost than to have killed it in a storage unit and attracted insects and a hefty fine. There is a serious reason why food is one of the restricted items in storage facilities, and that reason is sanitary. Imagine leaving a bunch of food in a dark room for an undetermined period of time. It might rot, or spoil, and ruin your entire storage solution. Even if it’s a basic staple like flour or rice. Things have expiration dates for a reason! It will smell and attract vermin! 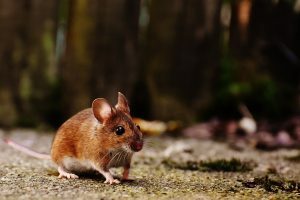 Mice can gnaw through a lot, and rip up all sorts of items to nest in. Not to mention that mice and other vermin drawn by your twenty-pound bag of pet food will ruin other people’s belongings too! Please try to be considerate. And if you’re not a considerate person by nature, please try to imagine the sheer amount of damages you will have to pay for. This cute photogenic critter enjoys eating anything it can find, bringing lots of friends to the party, and gnawing on your headphone wires. There are things that aren’t illegal to place in storage but are just an overall bad idea. You might need those things at any moment, and won’t have time to get them! Or you’ll forget about them. No matter what, you should avoid putting things like address books, airline tickets, financial statements, and the like. Not to mention you should avoid placing expensive luxury goods in storage! Unless the facility you’ve chosen explicitly specializes in high-security goods, storage facilities are easier to break into than your house. If you store your deluxe mink fur coat in storage, there’s a higher chance someone steals it than if you stored it in your wardrobe. The same goes for, well, any luxury item. 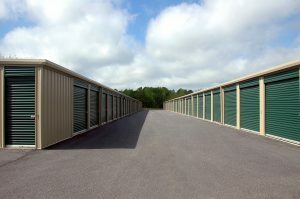 Even though you should pick a storage unit with decent security, you shouldn’t risk it! So, you’ve packed up your moving boxes Hamilton Ontario, making sure not to pack any pets or plants or food. Is that it? Well, no – better check that lawn-mower again! Did you remember to drain it out of all fuel and oil? You see, you have to make sure you didn’t bring anything hazardous into your storage! Hazardous in this context means something that can cause a lot of damage if spilled or opened. There are a lot of materials people don’t think of as hazardous, that can seriously hurt them long-term. Fireworks definitely count as restricted items in storage facilities. 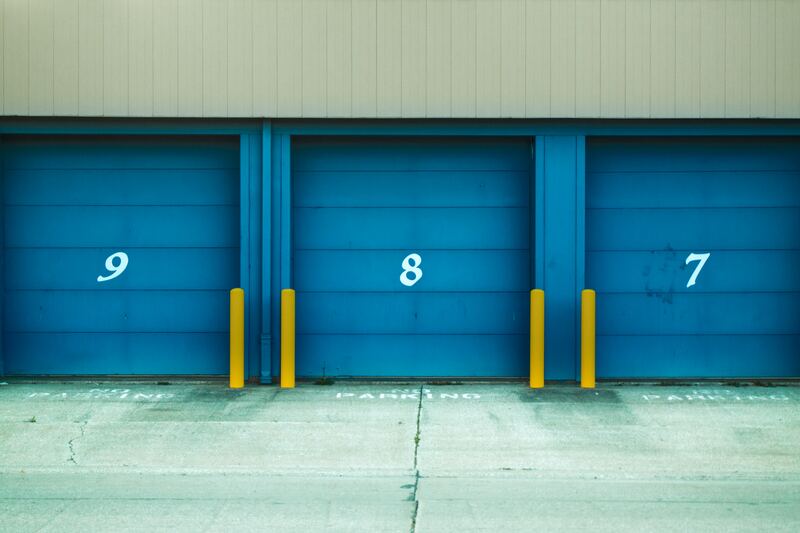 Your storage manager will be less enthusiastic about your fourth of July party if the party supplies set fire to their facility. Oil, charcoal, and fuel should not be put in storage under any circumstance. If it’s flammable, corrosive or toxic, it can’t go into storage. That does include nail polish remover and liquor. No cleaners, no pesticides, no weed killers, no fertilizer. No ammonia or lead paint. Absolutely no guns or ammunition. At all. Not only is it not allowed, but improper storage will affect the guns. A good rule of thumb is if it’s something you can’t leave children around unsupervised…just don’t put it into storage. It is against the law to put stolen things in your storage, but it’s also against the law to steal, so. Prev How to pack and organize your storage unit?